If you have ever been burglarised at home, you will not only know how bad it feels – that someone has violated your home, but you will also know how easy it is for burglars to find your valuables. This is why it’s essential to find the best hiding spots for valuables in your home and out-think the burglars! 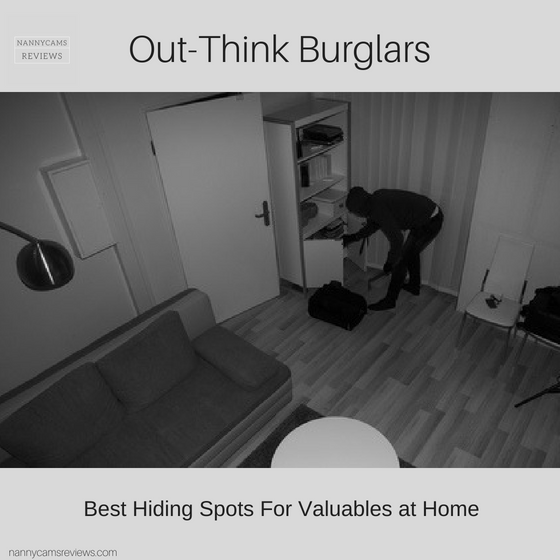 Let’s take a look at all the obvious places where most of us hide our valuables at home, because these are the first places that burglars will look. Then we can explore some of the better spots to hide your valuables – where burglars have little chance of discovering them! Hiding your valuables in obvious spots isn’t going to do much good, especially when these are some of the first places a burglar will look! Check out these two great articles below and find out all the hiding spots you should avoid. One of the worst places to hide your valuables at home is in the master bedroom, because this is where most people keep their jewellery, weapons and extra cash. 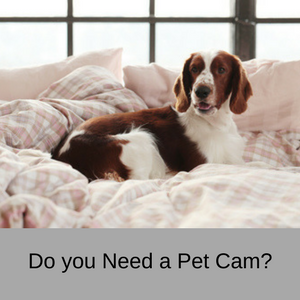 For heavens sake – don’t hide anything you want to keep safe under the mattress as this is the oldest trick in the book! Other unsafe hiding spots are in your dresser drawers and your bedroom closet. 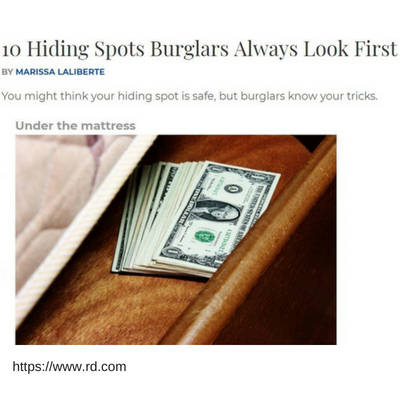 Check out the Reader’s Digest blog ‘10 Hiding Spots Burglars Always Look First‘ for more hiding places to avoid and keep your valuables safe. How about the toilet tank? Have you ever thought about hiding your valuables there? Well, it’s not a very good idea because burglars watch movies as well and they have seen how many times people have lost items saved in toilet tanks to thieves! Forget the freezer as well, because this is another popular hiding spot in the movies! 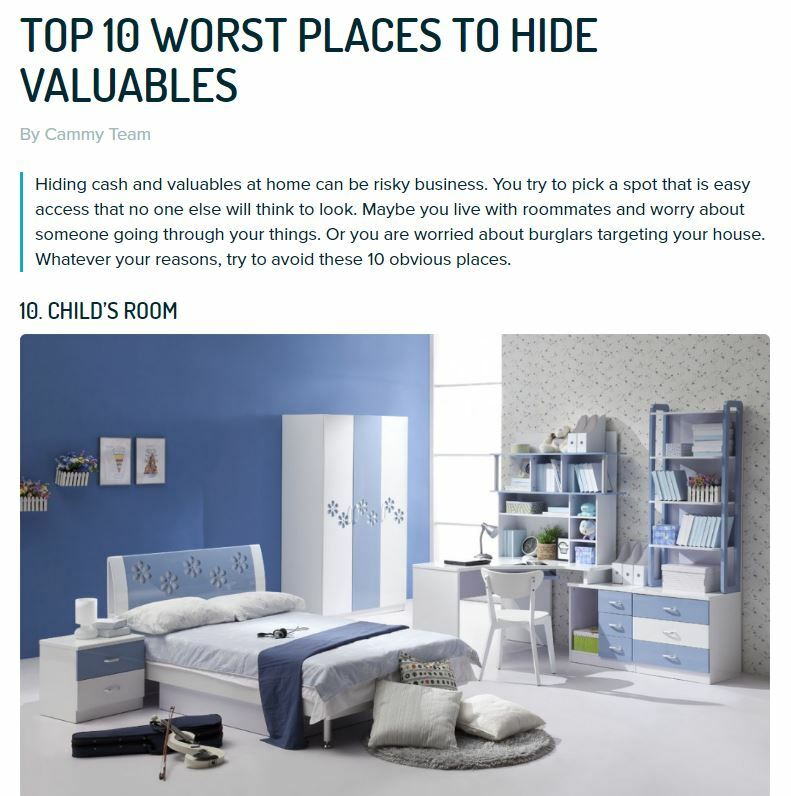 Check out ‘Top 10 Worst Places to Hide Valuables‘ on Cammy and make sure you avoid them like the plague! Now you know where NOT to hide your valuables – where should you hide them to keep them safe from burglars? What you are looking for is somewhere to hide your valuables that is so well hidden that no-one will ever find it or the hiding spot is so good that it won’t be among the first places a burglar investigates. Unless you have found the absolute perfect hiding place for your valuables, it’s more likely that given enough time a burglar will ferret out your valuables eventually. 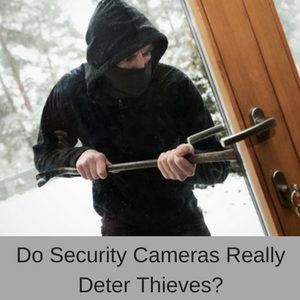 So at the very least, you want to make it so difficult and time consuming to find your valuables, that the burglar gives up as he/she becomes concerned that the longer they are in your home, the greater the chance they will be discovered. 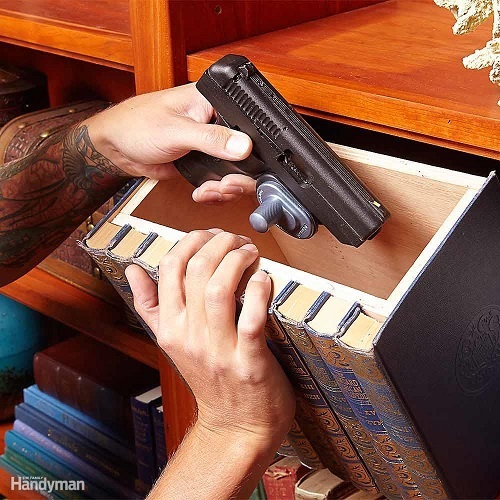 From hollowed out books to old vacuum cleaners and air grilles, the Family Handyman has a great list of hiding spots for valuables – many you might never even have considered. Some of the sneaky hiding spots for your valuables listed by Billfish Security include hiding them in the dry dog food bin, behind cabinet toe kicks and even amongst feminine hygiene products! 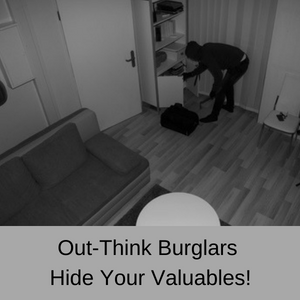 The take home message here is that hiding your valuables in such unexpected areas means that a burglar has to think outside the box and if they want to be in and out fast – they will only look in the obvious hiding spots. Straight from the horses mouth – Detective Kevin Coffey suggests hiding your valuable items in composite rocks that have an enclosed space and a latch that can be opened and closed, behind ceiling light fixtures and inside tennis balls (just make a slit and hide small valuables inside). 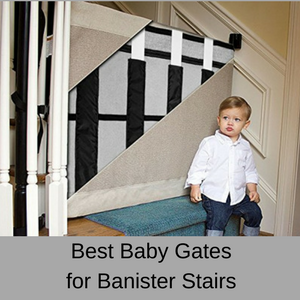 He also has other ideas, so check out his article and prevent a burglar from stealing your valuables! The folks at nachi.org have come up with their own list of great places to hide your valuable items at home – from inside hollowed out VHS tapes (one for the oldies!) to false containers in the pantry and under the sink or behind a false power outlet in the wall. At Urban Survivalists, these guys should know a thing or two about keeping your valuables safe from burglars! 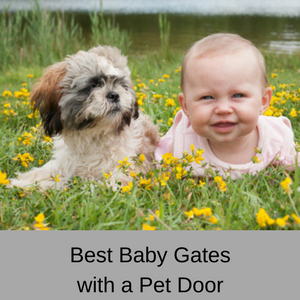 Their ideas include drilling a hole in the top of a door that’s large enough to hold a plastic container filled with small items, removing the trim and board under the sink cabinet to hide your valuables or even inside a curtain rod! This article by Live Safely includes a host of places to hide your valuables in your home from paint or creosote cans to fake drainpipes, bicycle pumps and cinder blocks! 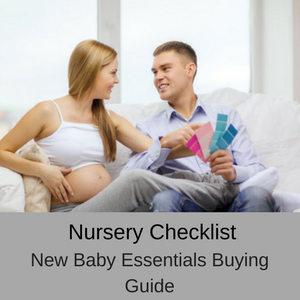 You shouldn’t have any problem finding somewhere safe to store your valuables with this huge selection of options! 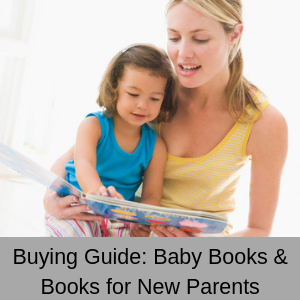 What Makes Your Home an Easy Target? 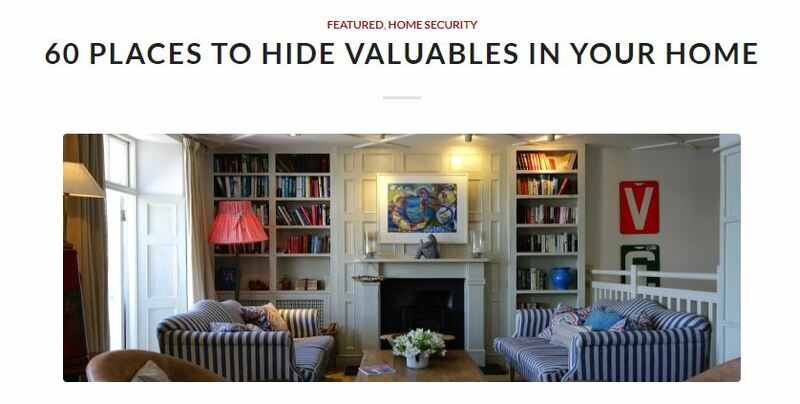 The team at fashionbeans.com have found out makes your home a sure bet by finding out what makes your home an easy target for burglars. The top reason why your home is robbed is because it’s empty during the day. 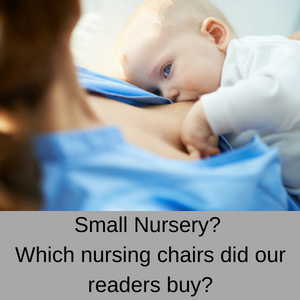 The burglar had either been watching your house for a few days to determine your daily routine or they have simply taken a chance and knocked on your door. 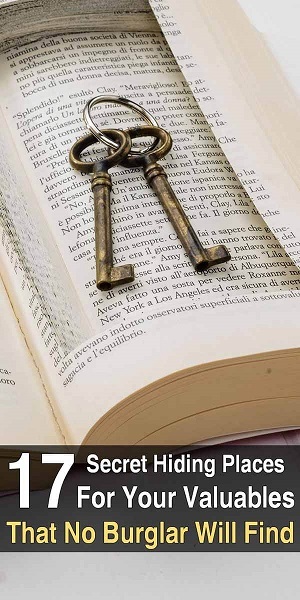 The second most common reason your home is burgled is because you leave your doors or windows unlocked, making it an easy target for thieves. 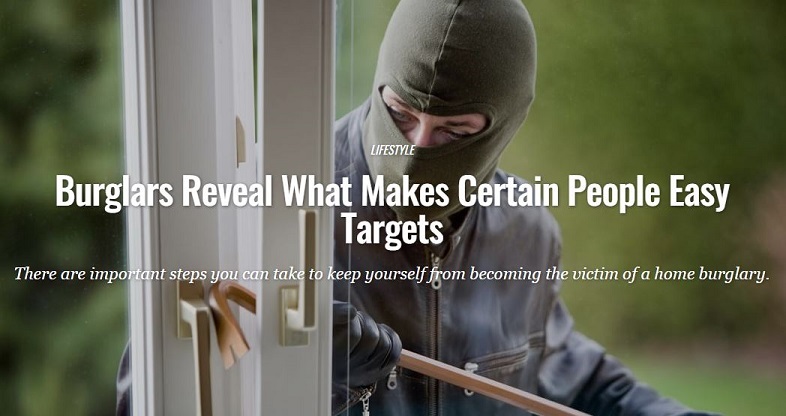 Check out their article to find out what other ways burglars decide to target your home and make sure that you put preventative measures in place ASAP to keep your belongings safe.